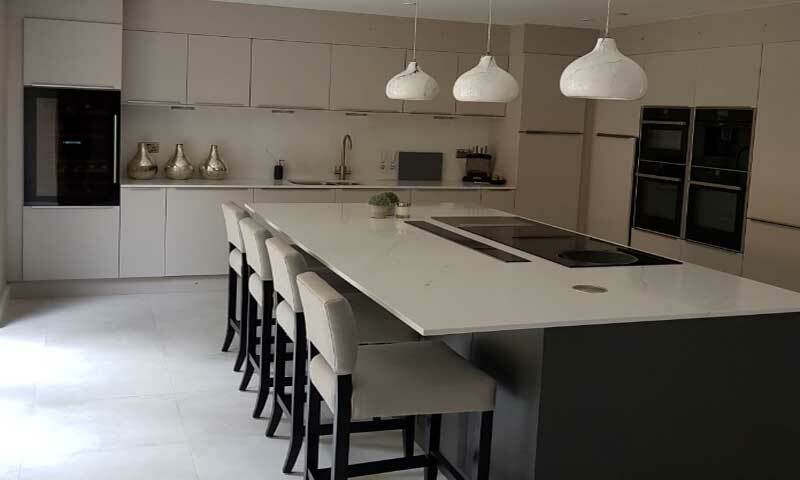 HCM Developments specialise in the design, supply & installation of quality Kitchens, Huddersfield, Leeds & surrounding areas. We cover all aspects of kitchen fitting and appliance installation for clients in and around West Yorkshire. All work is undertaken by a team of local, reiable, highly skilled kitchen fitters with an eye for detail.